I am a Cabin Crew as we travel around the world 24x7 it's very difficult to know what time or day it is of the month as our schedule is always hectic & we are always on toe. Today too was one of the day on 29th July 2018 where after been on hours of duty as we started too early on duty & getting a layover (stop) in Pune by the time I opened my eyes I had missed my lunch buffet time. As it was pass half an hour already where lunch buffet was already over I gotup straight from my bed & called front desk to enquire about the lunch which connected me to restaurant to have a word. I spoke to the concern person asking whatever little I could get to eat as we gotup late & have missed our lunch it's my room mate & myself just two of us anything little you can serve us but don't remember the name but when I entered in the restaurant there was this gentleman " Netra " who wished me & said you had spoken to me Mam, Netra got us everything to eat for us & served & gave us the best of hospitality service even after been missed on our lunch time. Even when I visited the restaurant on the same night for my dinner I was served whatever I had requested for & was well taken care by " Netra " . Dear Netra you are a gem of a person & an amazing staff of " Aubergine Restaurant " you are such an asset to the hotel. Thank you so much for all the service with that cute smile !!! Truly appreciate your help & going out of the way to serve me. God bless you always & hope to see you next whenever I visit Pune for my next layover in " Keys " hotel. Had dinner and breakfast buffets here. 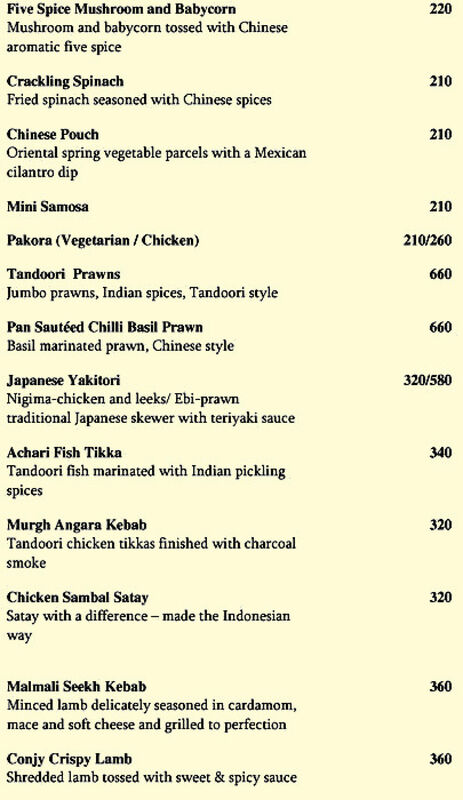 Dinner was charged 825AI per person which i thought was a bit steep for the choices but food was good. Service is friendly but slow at times. The breakfast buffet was amazing. Everything was done spot on. The pancakes were fluffy and the scrambled eggs how they should be. Excellent. 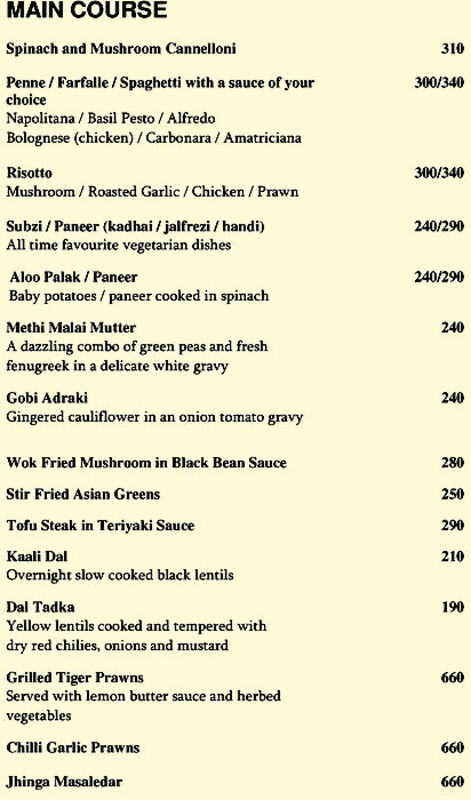 The place serves wide range of cuisines such as Chinese, North Indian, South Indian, and Continental. 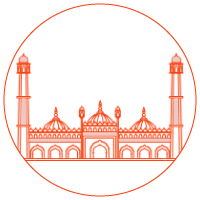 The place is known for its quick service and delectable food. 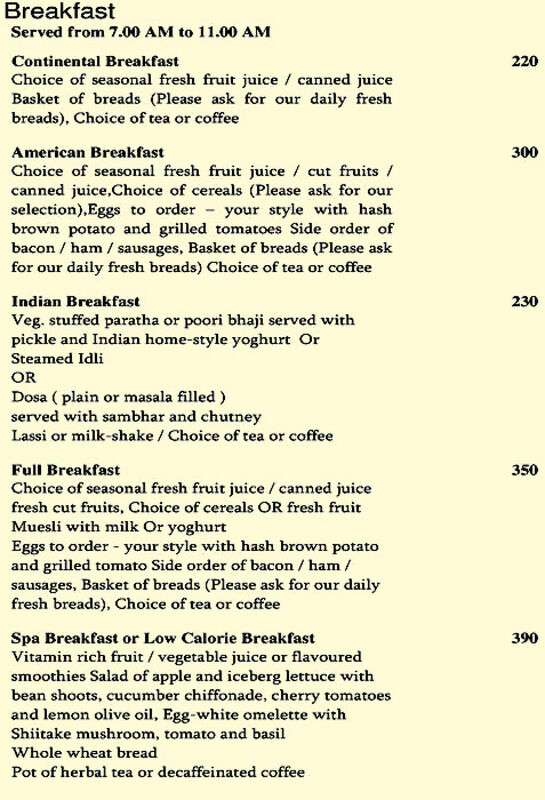 You can choose to have Continental, Indian or American breakfast here. 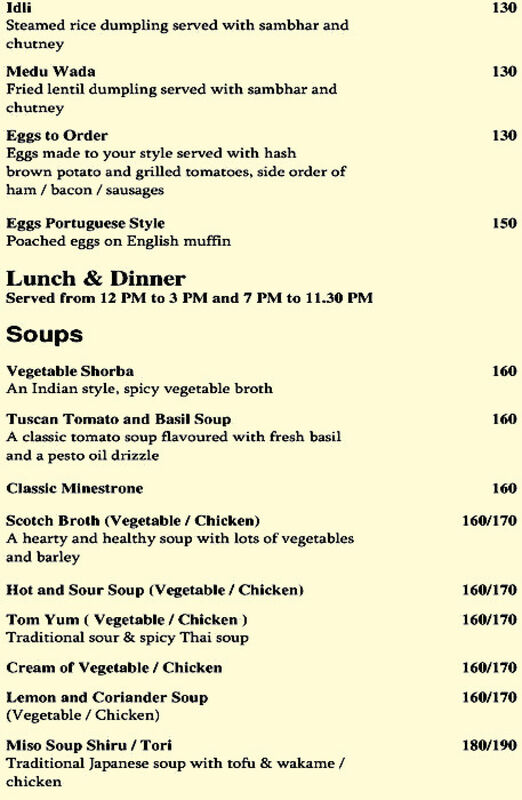 Indian breakfast includes poori bhaji, veg stuffed parantha, steamed idli etc. American breakfast encompasses hash brown potatoes, your choice of cereal, some juice, bacon/ham etc. 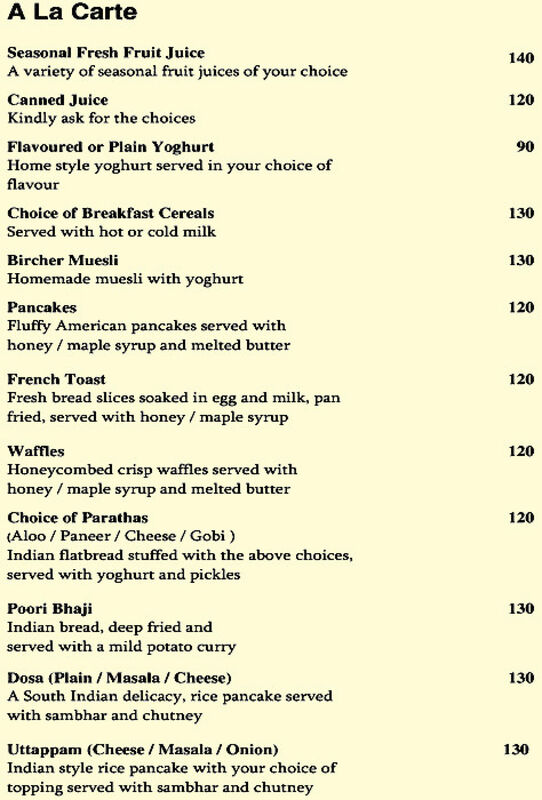 You can even order ala carte and include items such as waffles, pancakes, French toast, Dosa Uttapam, Medu Wada etc. 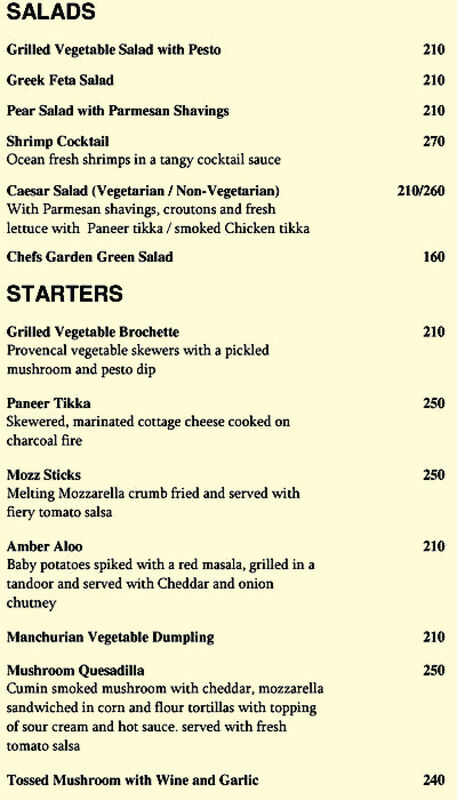 Starters include dishes such as Mozz Sticks, Paneer Tikka, Grilled Vegetable Brochette, Amber Aloo, Tossed Mushroom with Wine and garlic, Mushroom Quesadilla, Japanese Yakitori, Achari Fish Tikka, Murgh Angara Kebab, Tandoori Prawns, Chinese Pouch, Crackling Spinach, and Chicken Sambal Satay etc. 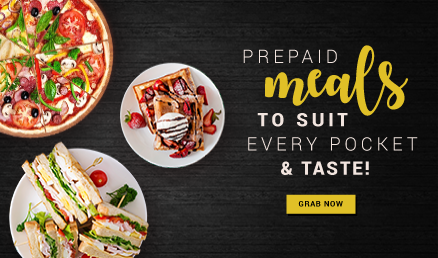 The main course includes dishes like Risotto, Penne with sauce of your choice, Gobi Adraki, Methi Malai Mutter, Dal Tadka, Stir Fried Asian Greens, Chilli Garlic Prawns etc. When clients get so much variety, they are more than happy to come here for a dining experience with friends and family. Bar facility is present and you can order whatever you want.